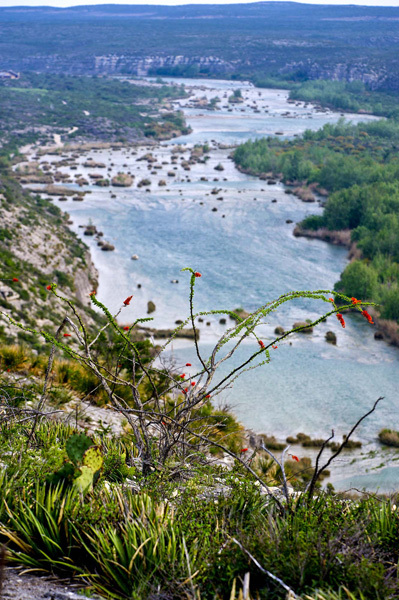 Many people call the Devils River the last pristine river in Texas. 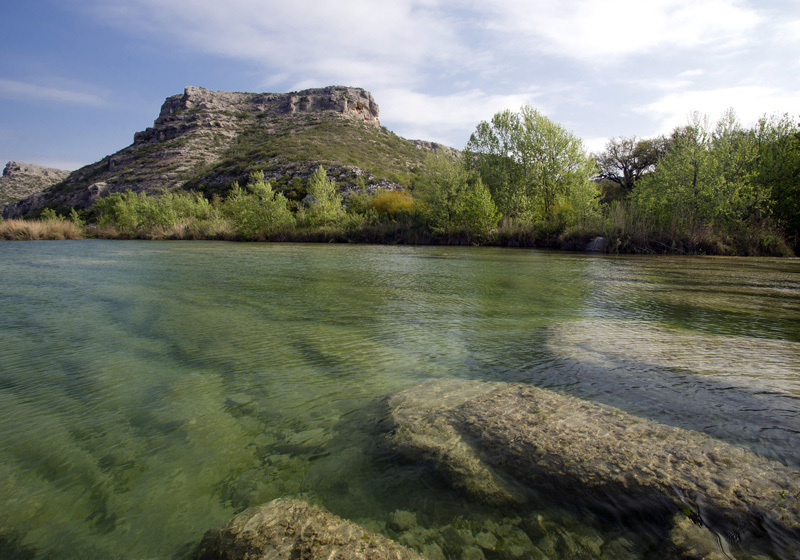 Devils River Conservancy is working hard to keep the river as you see it today, flowing clean and clear, supporting an incredibly diverse array of wildlife. 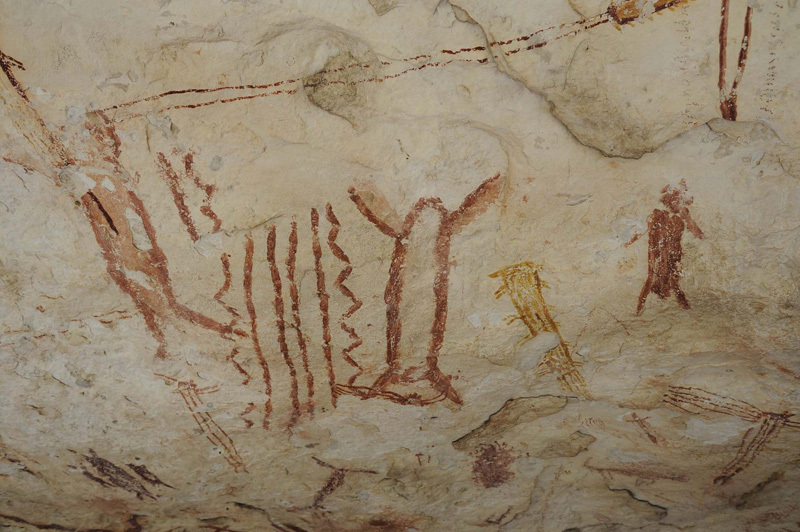 We hope you enjoy these photos, which we think capture some of the magic and history of this special place. Thank you so much to the photographers who have contributed to this site – Randy Nunns, John Karges and Rich Kostecke. If you have Devils River photos you would like to share, please contact us at info@devilsriverconservancy.org.